Blazing a Trail with Tableau Public 10.4! The latest and greatest version of Tableau Public is here and available to download for free! 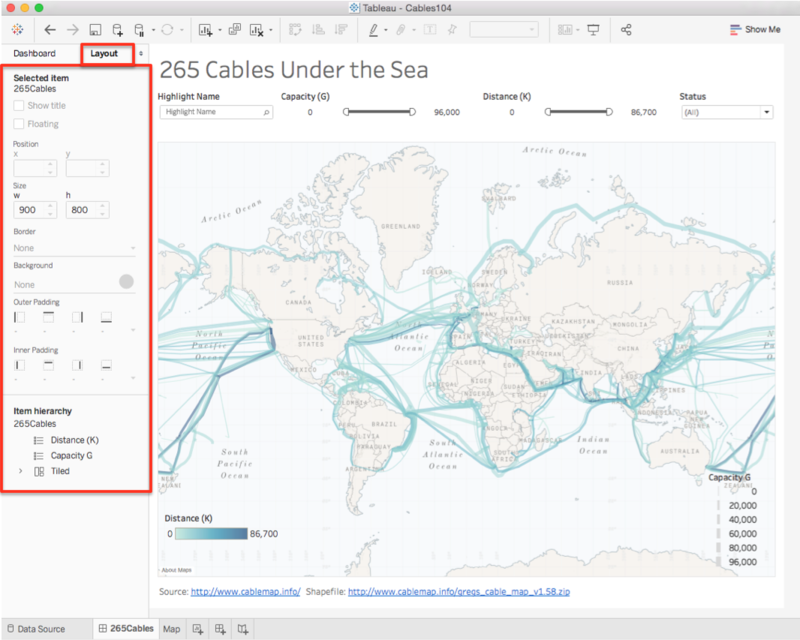 Tableau Public 10.4 Is Here! Tableau Public now supports linear geometries in addition to polygon and point shapefiles. Easily connect to publicly available datasets such as roads, railroads, rivers and hiking trails and create interactive data graphics that you can share on the web. Not a coder? Not a problem - Tableau Public features an easy to use drag-and-drop interface that lets you get the job done quickly without any programming required. Go ahead - give it a try! 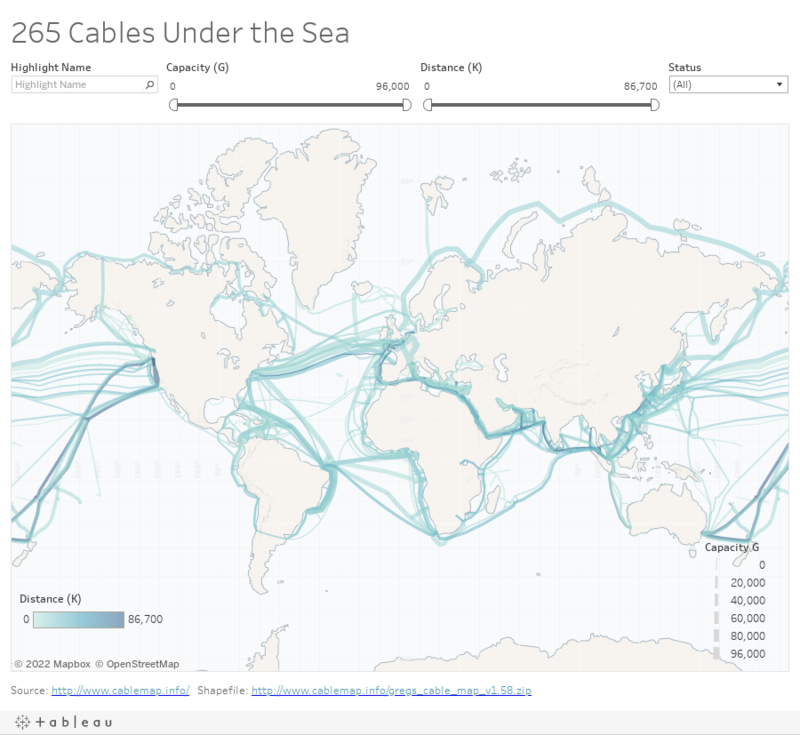 If you make something using the polyline shapefile connector, upload it to Tableau Public and share in on social media along with the hashtag #LinesOnMaps so others can see what you created. So what else does Tableau Public 10.4 do that's so great? Well, it also includes a refresh to our map data. We've built ten times the number of cities into Tableau, and there's no longer a population threshold for cities in the US. We also updated Australian roads, parks, and water bodies. It's not just maps - we also designed and developed new position, spacing and padding features that give you more control over the layout and look-and-feel of your dashboard. White space matters! Want these same new features for analyzing your own proprietary data? We've got you covered! Tableau Desktop and Tableau Online also released version 10.4 that give you these capabilities and more. Download a trial of Tableau Desktop 10.4 to see how you can use the power of Tableau to grow your organization.